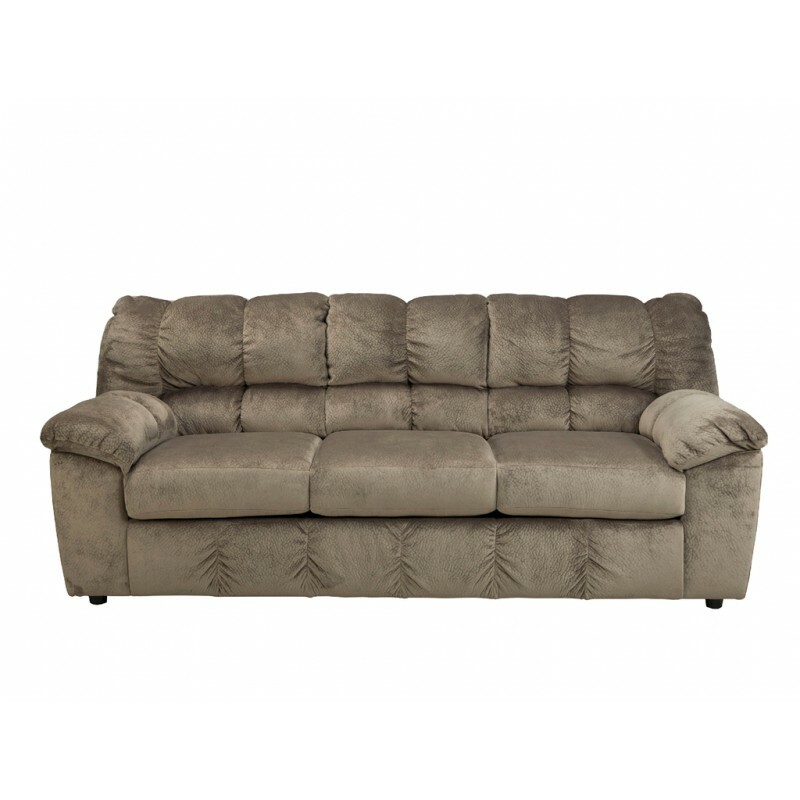 The Julson Sofa features the comfort of plush padded arms and thick divided back cushioning surrounded within a soft dune colored upholstery fabric. This sofa beautifully combines style and comfort to create the perfect living room. ON SALE NOW!